Dr. Indu Parashar has been working as a clinical physiotherapist for over years. Her primary area of interest has been paediatric -Neuro-physiotherapy, but over the years she has developed an interest and expertise in most aspects of physiotherapy practice such as musculoskeletal, sports, gynaecology. 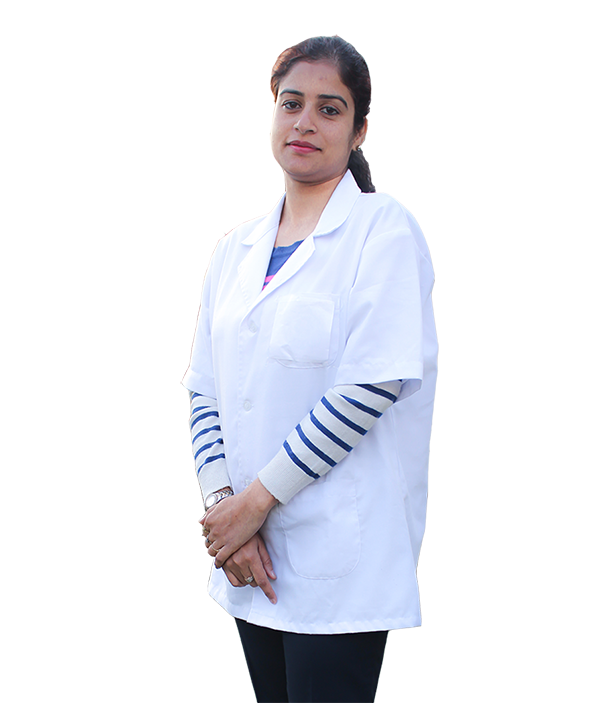 Her experience as a clinical therapist has spanned over area of Delhi- NCR. Her work includes a few hospitals these are Army Hospital, Research & Referral-New Delhi (Internee), Fortis Vasant kunj, LLRM Medical College, Meerut, Vanni & Disha Schools for disabled and Handicapped, Meerut. Since graduation she has gained extensive experience and skills in manual therapy, orthopedic and neurological injuries. She is an extremely creative, innovative, and gifted. She individualizes each patients program to meet their specific needs. She keeps his skills sharp and stays on the cutting edge of physical therapy care by participating in numerous continuing education seminars and workshops. She is actively involved in the enhancement of the ethical practice and standards of education in the field of physiotherapy and influencing policy in areas related to the rehabilitation of persons with disabilities. At a personal level she continues to be involved in an effort geared towards the establishment of an All India Physiotherapy Council under the Ministry of Health and Family Welfare, Government of India.